Costa Rica, the land of endless adventures! Machu Picchu is in every traveler’s bucket list! 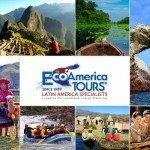 A perfectly planned and flawlessly executed EcoAmerica Tours Adventure requires more than merely booking a hotel room. That is why after almost 30 years of designing, planning and executing custom travel vacations we know what works. 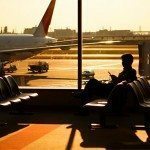 We pride ourselves in providing exceptional, enriching, and inspirational travel experiences, just like the ones we have delivered for many happy travelers! 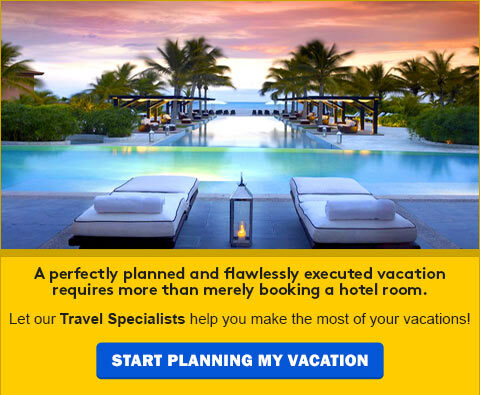 We invite you to explore our pre-designed travel vacations and select your favorite, or let us help you to design a one-of-a-kind vacation package. For the best personalized Latin America travel plans call us toll free: 888.601.8411, or send us an Email, or fill the blanks in our Vacation Planner, or contact your favorite local Travel Consultant. Whatever your choice may be, guest satisfaction is our main objective and going the extra mile is the norm rather than the exception. We love what we do, we stick to what we know, we deliver what we sell,and we do it with passion and a commitment to satisfaction!